Modular construction is an ideal solution for industrial buildings. These container structures are designed to be weatherproof and waterproof, making them resistant to mold and infestation and safe for your next project. 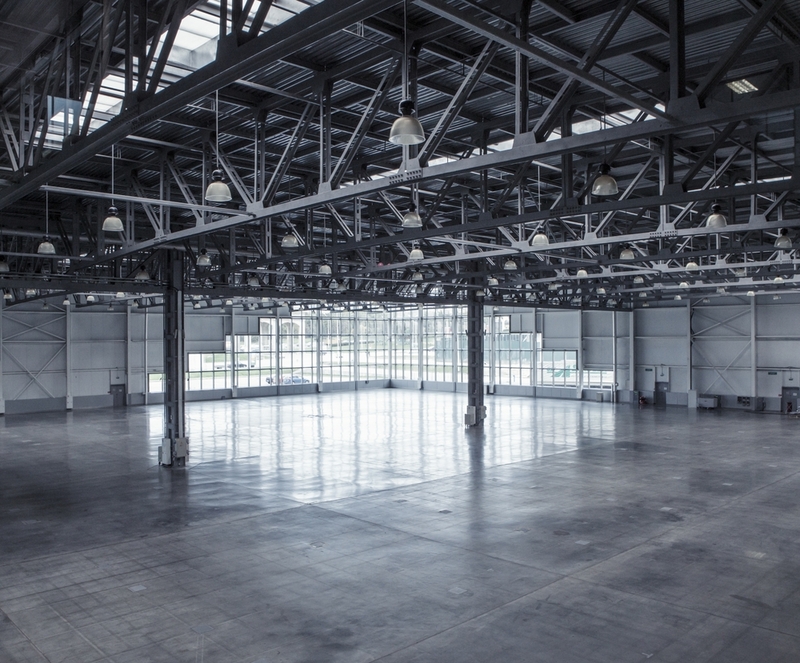 Besides durability, there are many other reasons why modular construction will make your industrial project better. Want to brainstorm your big idea? Get in touch!